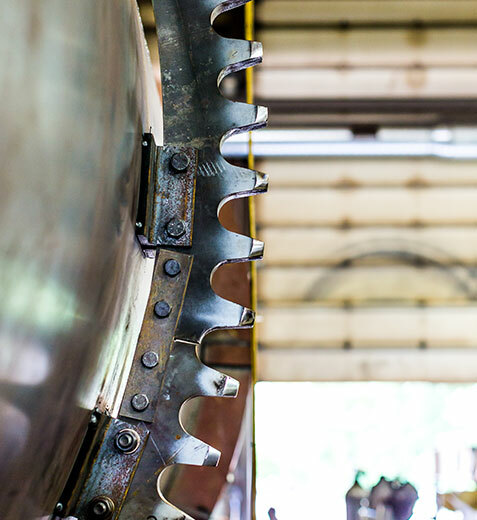 From motors, gearboxes, valves and chain to fabricated drum flights, liners, and anything steel, we offer parts and components to fit almost any plant equipment need. CWMF understands the value of providing stock parts during those untimely breakdowns. We make sure to have most parts of your CWMF equipment purchases in stock.